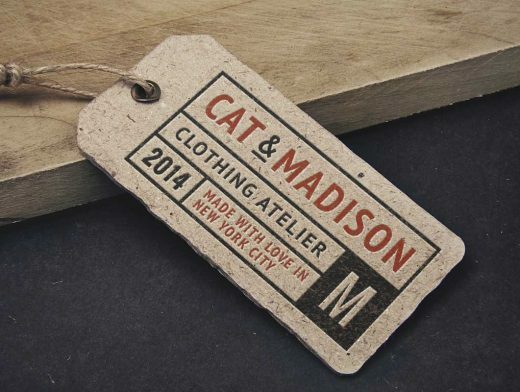 Use this realistic vintage label tag mock-up to show off your latest design. The PSD comes with smart objects, the label template is fully editable and only free fonts were used. Enjoy!